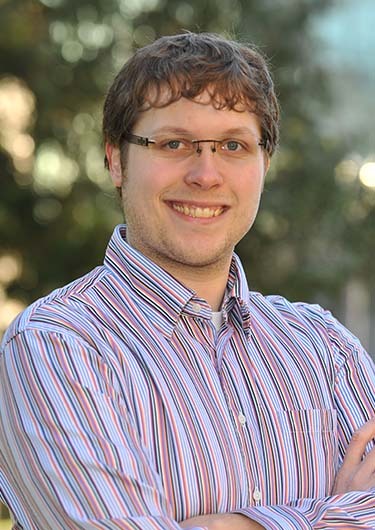 Jerry has eight years of wide-ranging data analytics experience, from data acquisition and standardization, to complex quantitative analysis and forecasting, to data visualization and reporting. At FLO, he leads the development and implementation of approaches to custom modeling of human population and market demand, with a focus on student enrollment forecasting for public K-12 school districts. His success is tied to several proficiencies, including expertise in mathematical model and process design, demographic forecasting techniques, statistical analysis, pattern recognition, and data systems. Additionally, Jerry brings to every project a deep passion for creative problem-solving, including a unique ability to establish connections between disparate datasets and topics. When not at the office, Jerry enjoys hiking with his wife and black lab, running up hills, and obsessing over coffee.